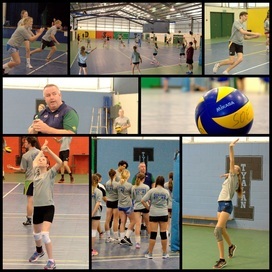 Gladstone Volleyball Association is the home of volleyball in the Gladstone Region. 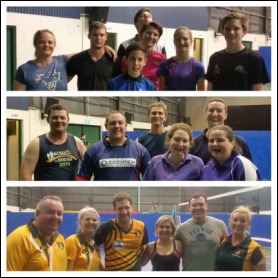 We host two volleyball competitions each year and offer a range of social and representative levels for men, women and mixed teams. 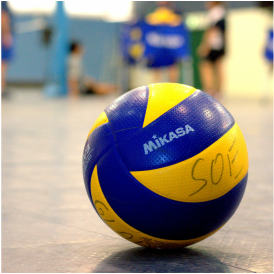 If you are looking for a friendly place to play volleyball then join one of our programs today! If you are keen to play again or join us for the first time, sign up today! Training is open to all members for skills development from 6-7.30pm on Tuesday nights. Training for representative players is from 7.30-9pm Tuesdays. Keep up to date with when your games and duty are on, as well as weekly results. Want to play with us this season? Our social competition is perfect for people of all ages and skill levels. We also host A Mixed for those with advanced skills who wish to play in a fast paced, competitive environment. Click on the link above and sign up today! Got a question or a comment? Fill out this form or message us on Facebook and we'all get back to you ASAP!